On July 31, the people of Zimbabwe voted to elect their next president. 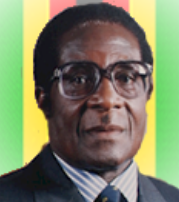 The current president, Robert Mugabe, won the elections. However, his main opponent in the elections, Morgan Tsvangirai, filed a case against him for cheating in the elections. According to Tsvangirai, some of his supporters were not allowed to vote, and some villagers were given free pots and pans if they voted for Mugabe. Zimbabwe’s court ruled that the elections were fair and Mugabe will be the president for another term. Mugabe is 89 years old and has been the leader of Zimbabwe for 33 years now. Tsvangirai stood against Mugabe in the country’s last two presidential elections in 2002 and 2008. After the 2008 elections, fighting had broken out between the supporters of Tsvangirai and Mugabe. To bring peace in the country, a new government position of “prime minister” was created for Tsvangirai, and the two leaders shared power. Zimbabwe used to be a British colony called Southern Rhodesia. In 1965, it declared independence from Britain and changed its name to just Rhodesia. In 1980, free elections were held, and the country was named Zimbabwe. Robert Mugabe became its first leader and has been since then. Harare is the capital, and some of the main languages in the country are English, Shona, and Sindebele. Zimbabwe gets its name from “Great Zimbabwe”, one of the largest ruins in Africa. 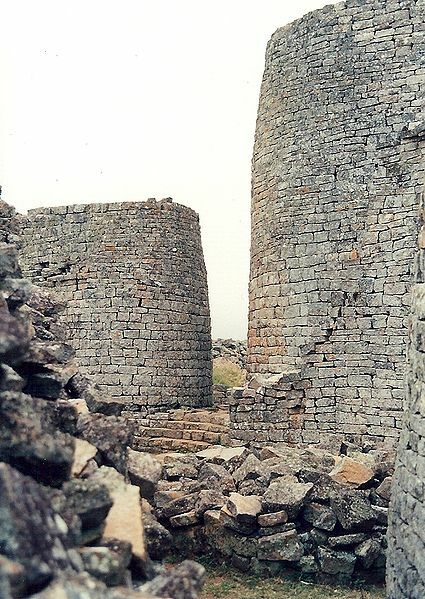 Great Zimbabwe (see image) was an old city built between 1100 AD and 1400 AD. It is a complex of stone buildings that covers an area of approximately 3 square miles (7 square km). The stone walls in the city are quite high (some as high as 30 feet or 9 meters). No mortar was used to stick the stone blocks together – they were simply laid one on top of the other. You can watch a video of Great Zimbabwe here. One of Zimbabwe’s national symbols is the stone-carved Zimbabwe Bird which appears on the country’s flag. Carvings of the bird were found in Great Zimbabwe. Rhodesia got its name from Cecil Rhodes, the man who helped create the state of Rhodesia. Rhodes also started the diamond company, De Beers, which came up with the slogan “A Diamond is Forever”, and also made popular the idea that an engagement ring must have a diamond. The prestigious international scholarship for postgraduate studies called the Rhodes Scholarship is named after him. 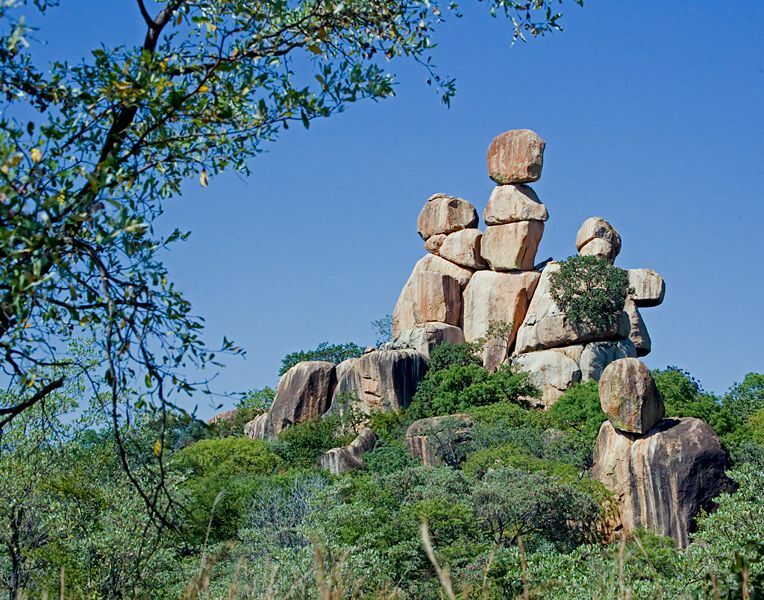 Zimbabwe is famous for its “balancing rocks”. These are rock formations that are found in various places in the country. The rocks are piled up naturally and look like they could easily topple over, but they have been in those positions for years. 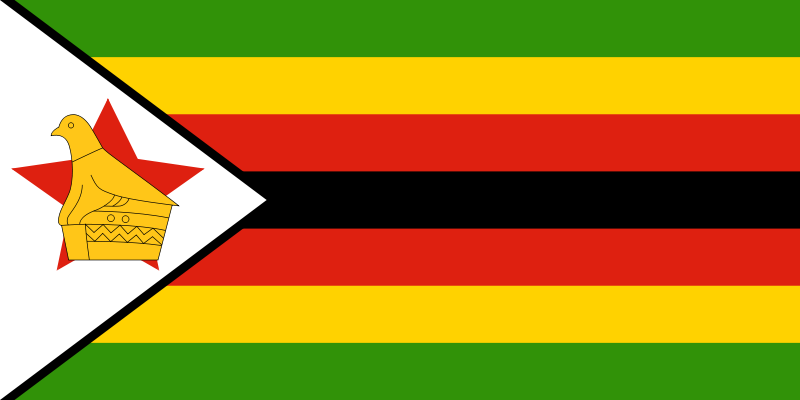 According to the CIA World Factbook, the average life expectancy at birth of a person in Zimbabwe is about 54 years. For comparison, Chad has the lowest (49 years), and Monaco has the highest (89 years).